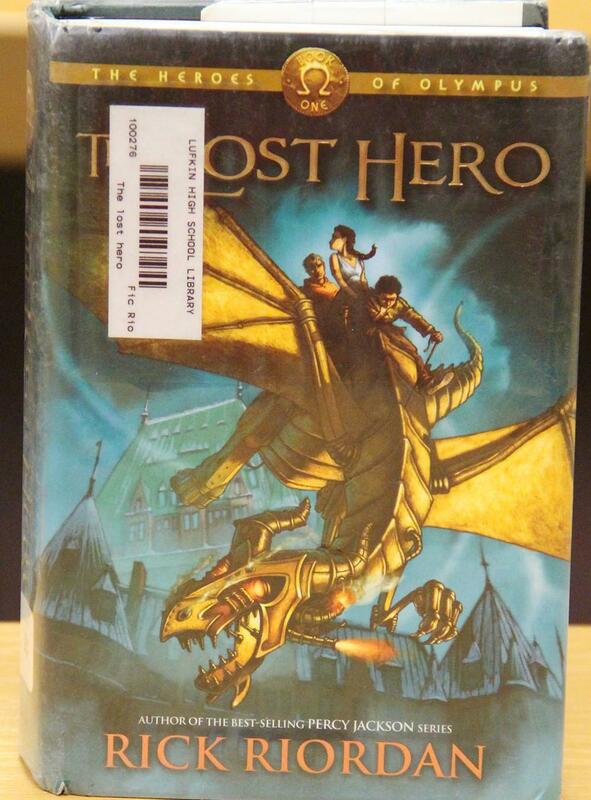 Waking up with no idea where you are, how you got there, or who you are, is how author Rick Riordan started Jason’s adventure in The Lost Hero book one of the five book series The Heroes of Olympus about the ancient Greek and Roman gods and their illegitimate sons and daughters. 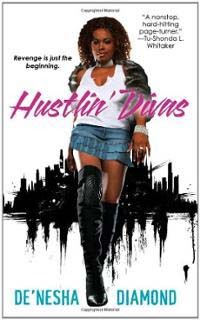 Book one starts with Jason waking up on a bus with no memory of how he got there or the people around him. Despite his memory loss, he goes along with his newfound friends Piper, a girl almost impossible to say no to, and Leo, a funny, witty, kid with ADHD and a hot touch, and travel around North America on a brass and robotic dragon named Fetus. Their mission was to save the goddess Hera and stop a giant from being raised. Many dangerous monsters and trials await for them on this incredible journey, and this is just the first book. 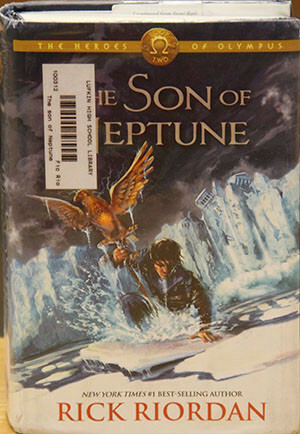 The action picks up again in book two, The Son of Neptune, with Percy, much like Jason, having no memory of his life before the moment he woke up at The Wolf House, a place only children of the gods know how to get to. His only memory was of a girl named Annabeth. 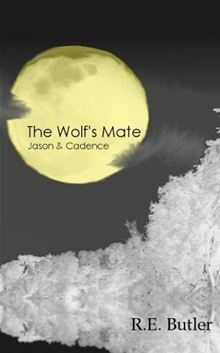 From The Wolf House, Percy makes his way toward Camp Jupiter where Lupa, the she-wolf goddess, told him to go. Along the way he faces monsters of all sorts, and this is only the first chapter. He arrives with monsters on his heels. The guards on duty, Frank, a Chinese-Canadian with a short life line, and Hazel, the girl out of time with an expensive attraction, help slay the beast and bring Percy into the camp where he will be judged and seen if he is worthy of the Roman ranks. After he is put into the Fifth Cohort and wins the war games, he and his new friends Frank and Hazel go to the land beyond the gods to retrieve The Eagle, an artifact that will save the camp and possibly bring two sides together, and to fight a giant that won’t die. The two camps finally meet in book three, The Mark of Athena. 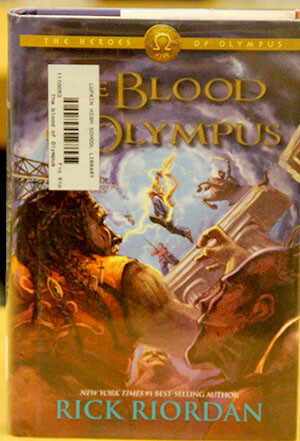 Camp Half-Blood arrive at Camp Jupiter on a flying greek style war ship that sends everyone into a panic. After all the confusion the greek campers are welcomed with nervous looks by the Roman army surrounding them. Annabeth and Percy are finally reunited after more than half a year of not knowing where the other is. The romans offer the greeks food and rest in the mess hall. After some discussion they move their meeting to the council building. Leo stayed behind on the ship and thats when everything went wrong. Leo was taken over by an evil spirit that made him fire on the roman camp they took as an act war. Percy, Annabeth, Jason, Piper, Hazel, and Frank get back to the ship as fast as possible. Thier watcher, Coach Hedge, Subdued Leo and flew off to safety when everyone got on board. Leo woke up not remembering anything about the attack, and not knowing what caused it. 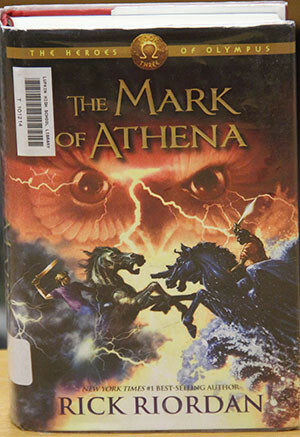 The team knows that they have to travel to across the monstrous sea and save their friend Nico, stop giants from terrorizing the city, and Annabeth will face the most dangerous foe for a child of Athena. 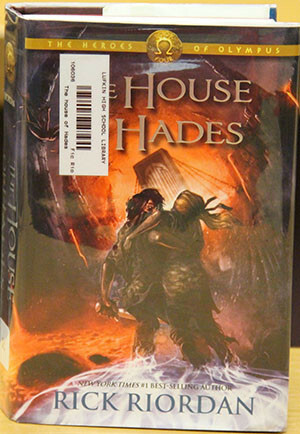 Percy and Annabeth are falling into Tartarus for what seems like forever, until they finally land in a river of sorrow, The Acheron, in The House of Hades find out how they survive in this cold dark place with the help of some unlikely people. As for the world above, the group on the ship have a county to cross with everything including earth herself trying to stop them. On the surface the crew are hitting some hard times. They stop at a port to discuss their next move when their ship gets ransacked by two dwarf creatures. They take a lot of stuff from the crew including Leos tool belt a magical belt that hold thousands of tools and anything else that will fit into the pockets. Leo catches up to them and using some gadgets he crafted from supplies at a general goods store he traps the dwarfs and gets all the ships supplies back along with some treasure they will us on there journey. With Percy and Annabeth in Tartarus, and the crew above. Both groups have dangerous trails ahead trying to make it the doors of death. Jason doesn’t like being an old man. His joints hurt, he couldn’t see and he has a constante old people smell in book five The Blood of Olympus. 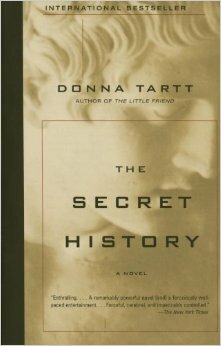 He, Annabeth, and Piper are undercover at an evil spirit gathering trying to find information. Everything was going great until Jason’s mother appeared chaos broke out and in the scuffle Jason got ran through with an Imperial gold sword. Terribly wounded they get Jason back to the ship and go to find a path to take to get to where Gia will raise. They must go the place that the twin gods Apollo and Artemis were born to seek out help. On their way there, they’re stopped by a masses sea storm. Jason and Percy travel down to the deeps to find out what is causing it and the find Percys step sister, Kymopoleia, she and Polybotes wait for the demigods to arrive. All seems lost until Jason promises to make a huge shrine to Kymopoleia in return for her help. They defeat Polybotes and head on their way to Delos. The twin gods help them by sending them to another god, Asclepius god of health, to obtain The Physicians Cure, to allow Leo to keep a promise he made. There are many life threatening journeys in store for the seven chosen heroes. 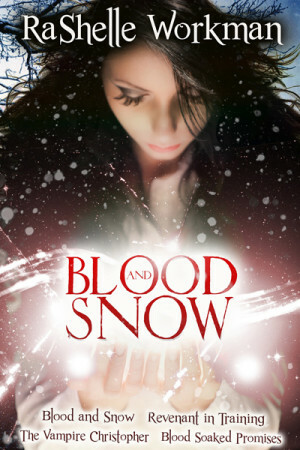 They are racing to stop the most powerful force on the earth, which happens to be the earth, It will take the blood of an olympian for her to rise. The heroes and their godly parents have a lot of work cut our for them. 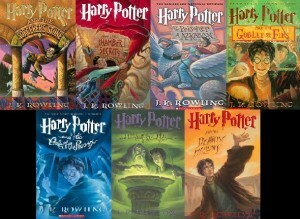 The series in order is The Lost Hero, The Son of Neptune, The Mark of Athena, The House of Hades, and The Blood of Olympus.